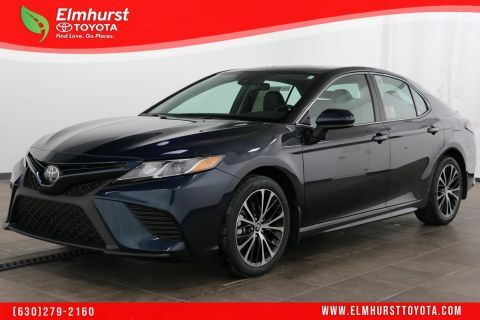 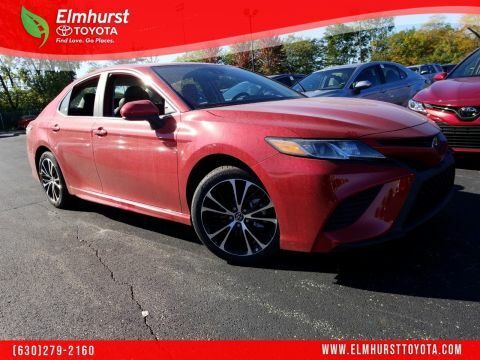 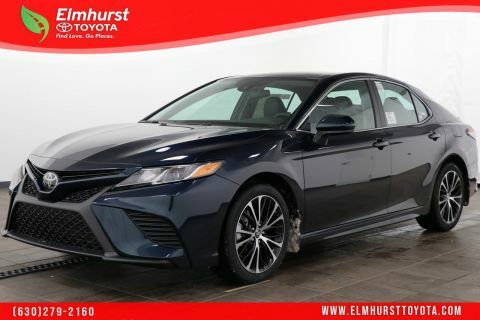 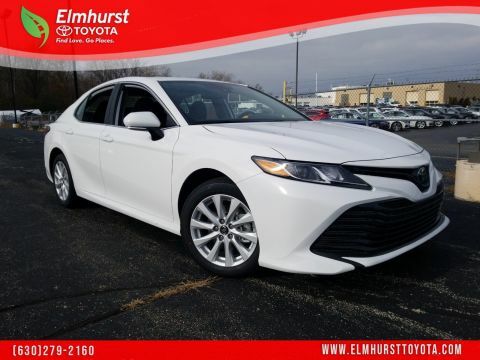 The 2018 Toyota Camry has great style and design. 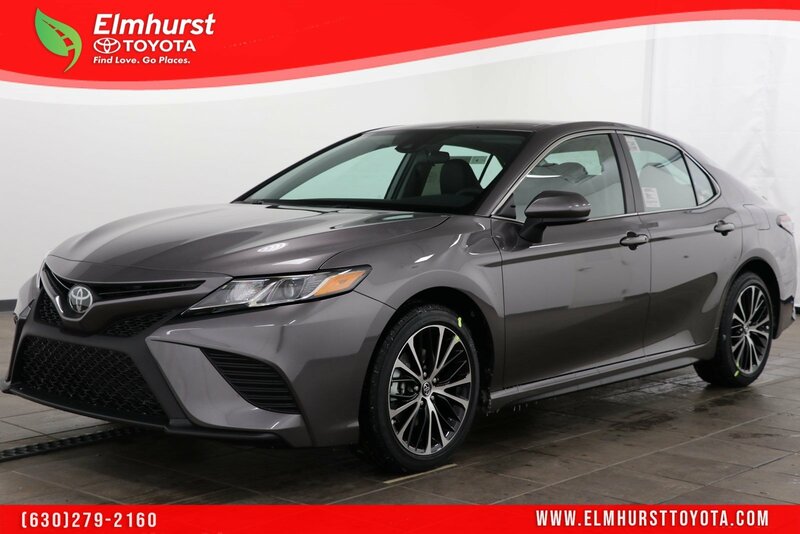 The distinguished hood lines and stunning aerodynamic silhouette, the Camry offers style and innovative features to thrill any driver. The Camry’s interior features sound-imaging technology and additional sound-absorbing measures for a whisper-quiet ride. 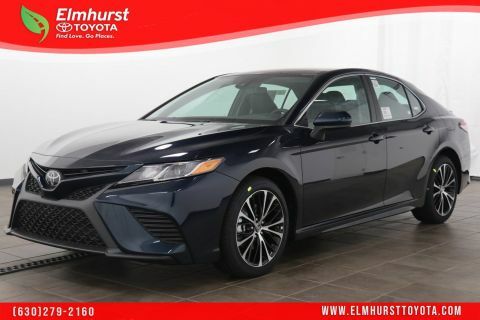 Drivers can easily access the multimedia systems, available navigation, available Entune® App Suite1, and available dual-zone automatic climate control with the interface of a redesigned center stack. 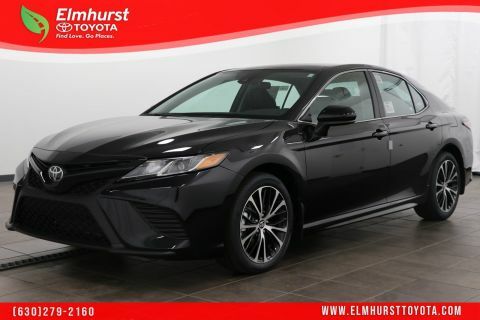 The roomy cabin offers passengers plenty of leg room, and the available power tilt/slide moonroof allows in just enough sunshine or fresh air. 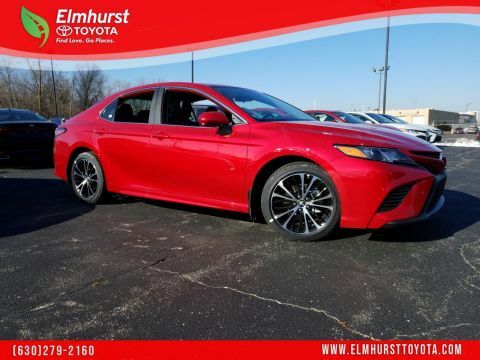 Technology also has a place in the design of the Toyota Camry. 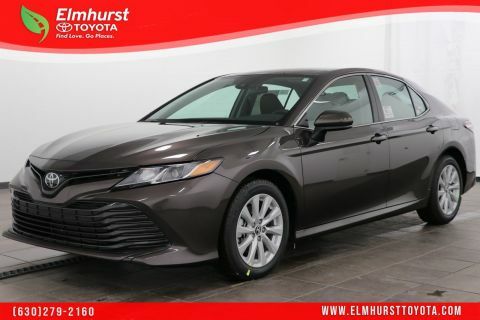 With available wireless charging, passengers can charge their Qi-compatible device2 on the nonslip surface, and available voice recognition allows drivers to access the navigation system or a Bluetooth®3 hands-free phone. 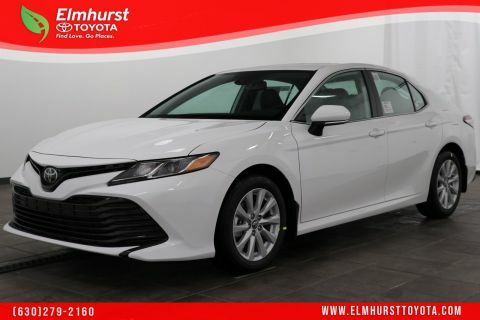 Driving information is easily accessible with the available Multi-Information Display, which features turn-by-turn navigation, incoming call information, fuel economy, and available Dynamic Radar Cruise Control. 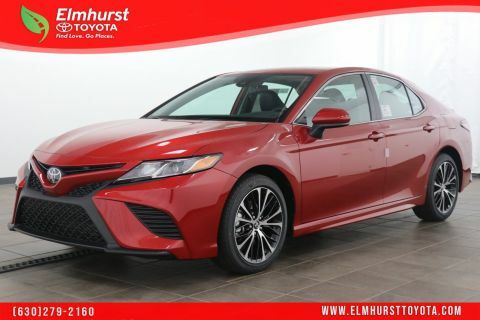 Performance is uncompromised in the Toyota Camry. 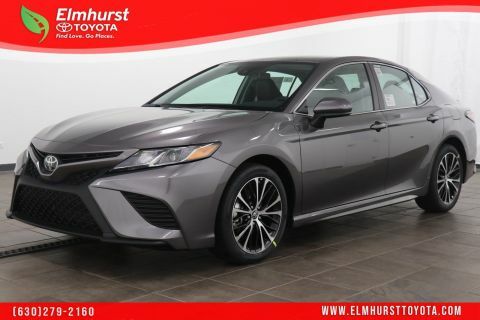 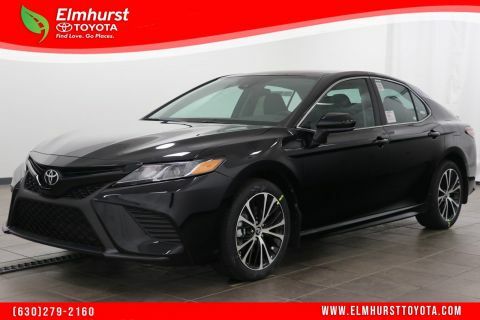 With an EPA-estimated 35 highway MPG8 and an assortment of innovative features, the Camry has lots to offer any driver.